Beggar in Kalimpong, Darjeeling. By Sukanto Debnath, Hyderabad. Published April 11, 2014 at 640 × 473 in A friend seeks contentment the escapists way	~ Post a comment or leave a trackback: Trackback URL. 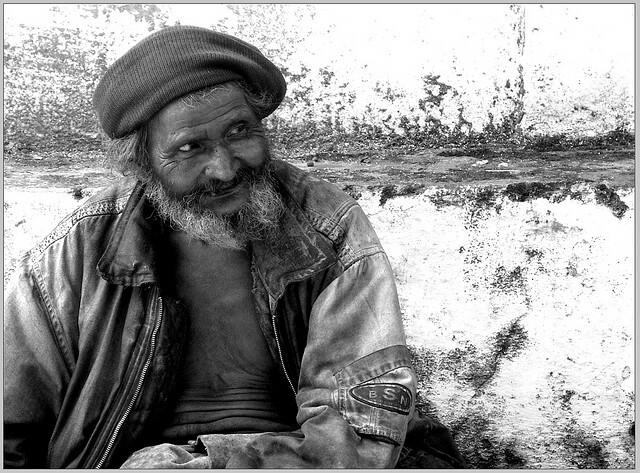 Many thanks to Sukanto Debnath for this touching photo of a homeless beggar.